Dr Lutz Wehmeier (50) took over responsibility for the Felix Schoeller Group’s Felix Schoeller Division on 1 January. 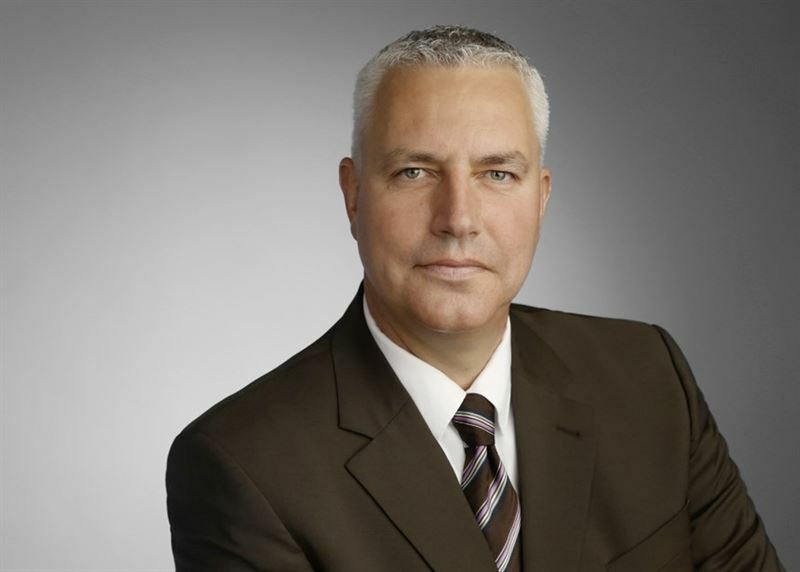 The post had become vacant last summer when Guido Hofmeyer, who had headed it up for many years, took charge of the central commercial management function and became CFO of the Osnabrück-based specialty paper company. Lutz Wehmeier, who has a PhD in biology, has cross-functional management experience in sales & marketing, R&D, production, and finance. Before joining the Felix Schoeller Group, Dr Wehmeier was vice-president of the Healthcare Business Unit at Jenoptik AG in Jena. Before that he was vice-president of the Technical Glass Solutions product division with SCHOTT Technical Glass Solutions GmbH, Jena, a company which is part of SCHOTT AG, Mainz. As part of his new remit with the Felix Schoeller Group, Dr Wehmeier is responsible for the Digital Media and Release business units. “Dr. Wehmeier is a renowned expert in internationalising companies by setting up worldwide sales and service structures. He has very extensive industry experience, both in corporations and small and medium-sized enterprises and also in the start-up environment in B2B and B2C markets. He has chalked up success in the strategic realignment, restructuring and integration of different businesses. He has proven sales expertise in the field of products requiring explanation. “We are delighted that he has agreed to join our company,” says Hans-Christoph Gallenkamp, CEO of the Felix Schoeller Group. Dr Wehmeier, who was born in East Westphalia, is married with three children.